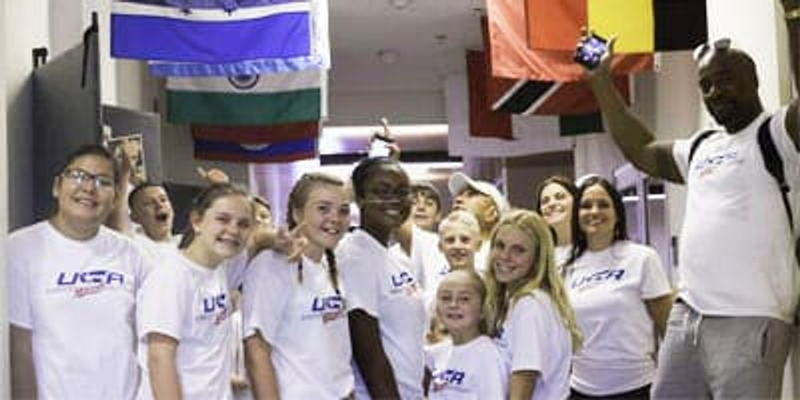 USA Youth Tours is an academic, educational and sports summer camp in Phoenix Arizona with 3 primary programs Elite Basketball camp, Elite Volleyball camp and Academic camp. This is an amazing summer camp providing a once in a lifetime experience for your child. This summer camp is for 10 to 20 year old students. 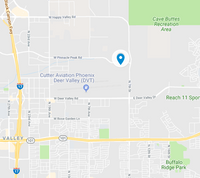 Students will be staying with local host families in Phoenix, and will also travel to California to visit the San Diego Zoo, Mission Beach, Balboa Park and Las Vegas, Nevada.